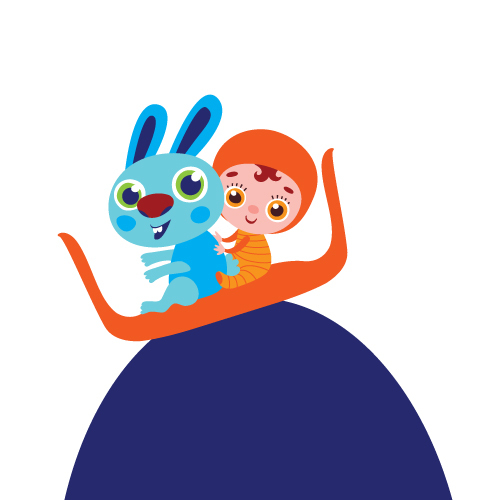 Good is in the details. 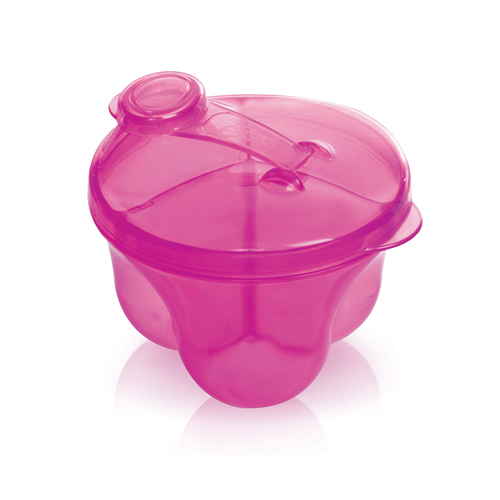 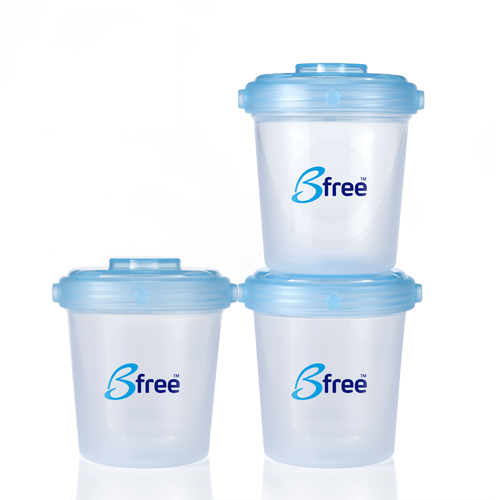 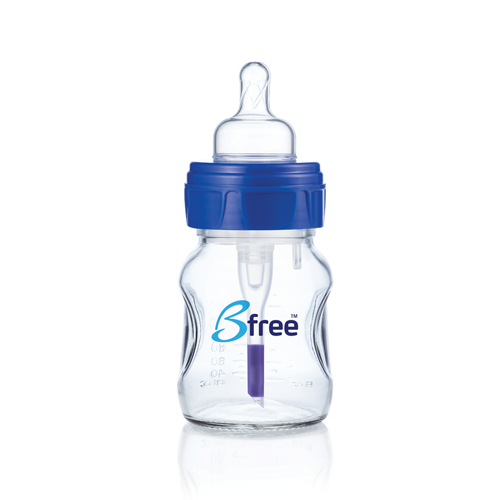 Bfree was the first global brand to use the safe BPA-free plastic. 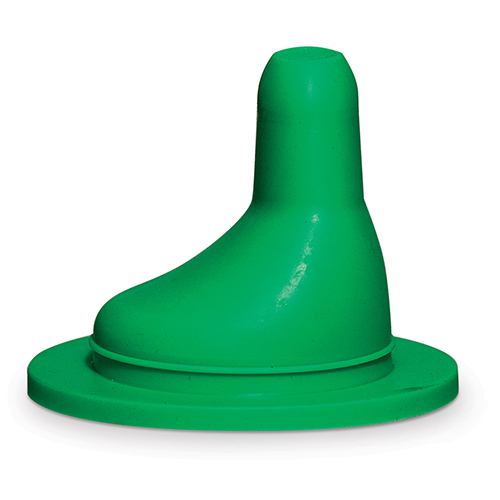 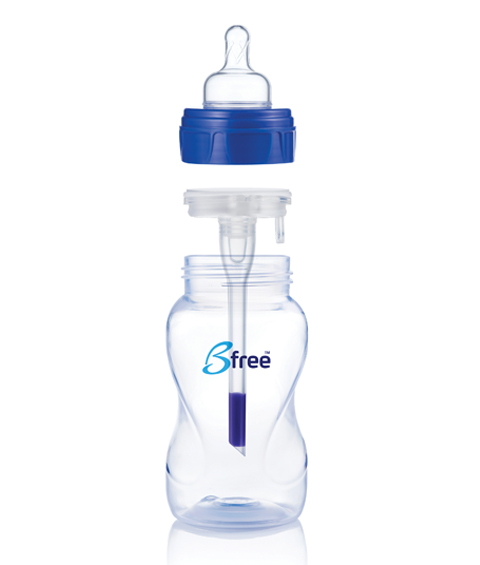 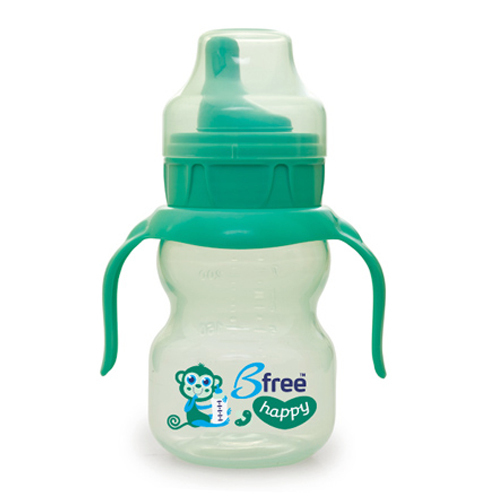 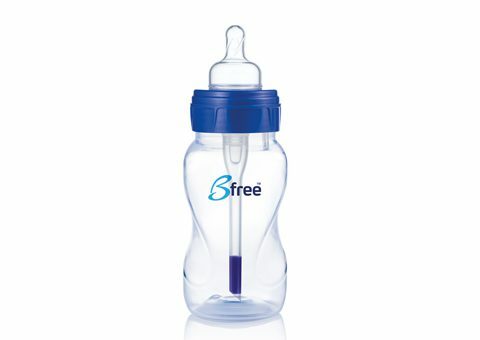 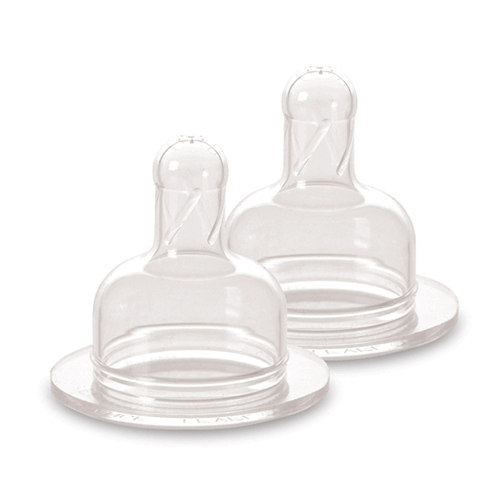 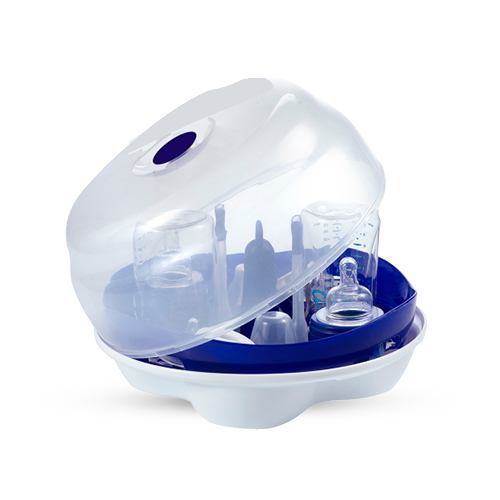 All Bfree bottles are made of a strong, durable and safe plastic. 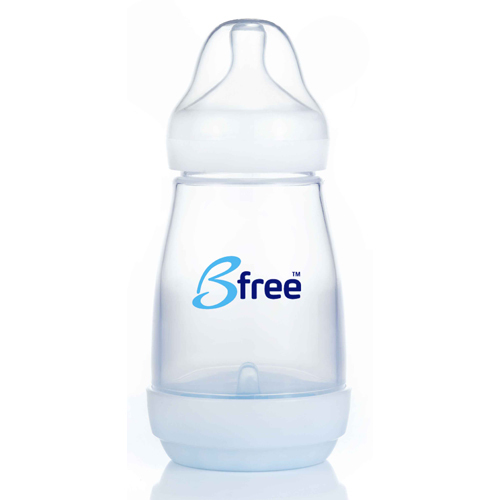 "It’s actually amazing how fast we felt a change in Jonathan since we started using the Bfree bottle. 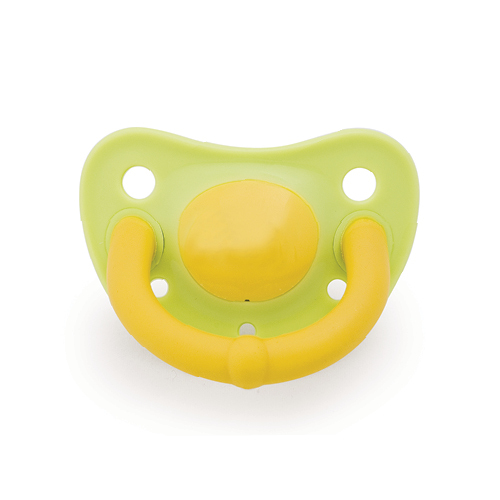 Honestly, we felt so helpless, trying to relieve his colic, especially at night, but now he is just calm and relaxed. 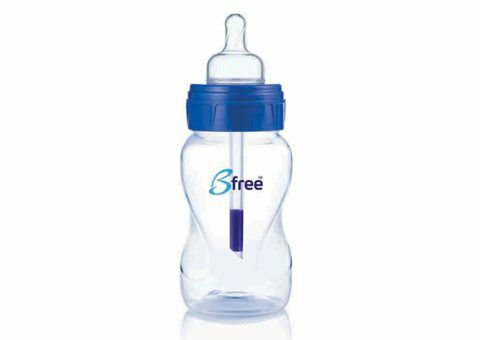 It literally happened within hours."